Leading Exporter of putranjiva roxburghii seed, stylosanthes hamata seeds, gliricidia sepium seed, hardwickia binata seed, castor seed and melia gigantea seed from Faridabad. We are a prominent company in the field of manufacture, supply and export of Stylosanthes Hamata seeds. These seeds are procured from the reliable vendors of the market, who have great experience in this field. In addition to this, these seeds offered by us are tested on various laid parameters so as to ensure their quality. 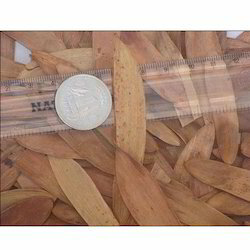 Last but not the least, these seeds are widely appreciated and admired by our valuable customers. 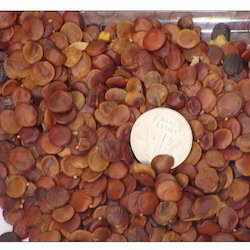 Our company is the prominent manufacturer, supplier and exporter of Gliricidia Sepium Seed. These products are highly qualitative and cultivated under conductive natural atmosphere. Furthermore, these are offered in various ranges as per customer specifications and needs. In addition to this these are highly demanded in the market for its finest quality. 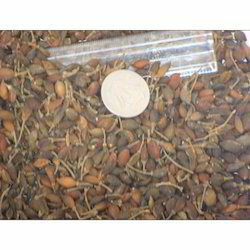 Apart from this, these Gliricidia Sepium Seed are available at suitable prices to our valuable clients. 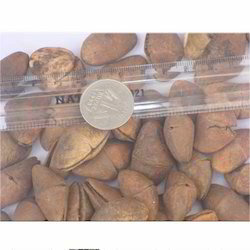 Our company has gained expertise in the field of manufacture, supply and export of Hardwickia Binata Seed. These are prepared under hygienic conditions and have supreme quality. These are highly known for its excellent properties and easy usability. To add on, these are appreciated by our customers and we provide wide range of these hardwickia binata products. Apart from this, these are available at feasible prices which suit to requirement of our customers. We provide our clients Castor Seed that have gained enough experience in this domain. 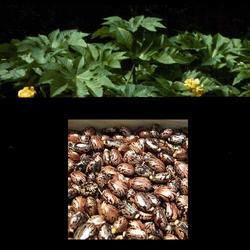 We are offering our clients with a qualitative range of Castor Seeds at suitable prices. 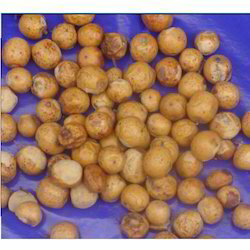 Castor Seed are naturally grown under the supervision of the farmers. Our company has gained specialization in the field of manufacture, supply and export of Castor Seed. These Castor Seeds are renowned for its health and nutritious properties. In addition to this, these are packaged in quality material which could be easily reused. 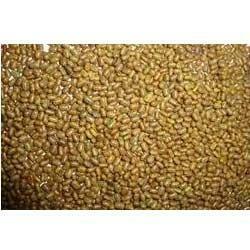 Our company excels in the domain of manufacture, supply and export of Melia Gigantea Seed. We have customized packaging of these products as per customer specifications and are available in wide range. These are available in different sizes and formulated by qualitative herbs. Furthermore, our range offered is used in various applications. Last but not the least, these products are easily obtained in the market at economical prices. We produce and supply Thevetia Neriifolia Seeds that are used to grow yellow Oleander, a tropical shrub having yellow flowers. These seeds are highly poisonous and should not be consumed. 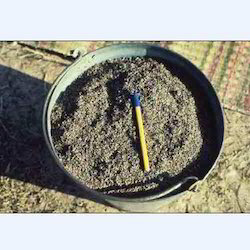 The seeds are processed in compliance with the requirements. The seeds are plump and healthy in appearance and are free of any impurities. They have a high level of varietal purity. 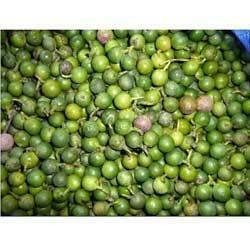 Our company has been esteemed in the domain of manufacture, supply and export of Murraya Seed. These are highly useful for producing eatables and drugs, these are sourced from trusted vendors and our natural herbs bear a mark of quality. In addition to this, these have national and international standard quality. Last but not the least, these are packed as per different client specifications and easily offered in the market at suitable prices. We offer Sesbania Seeds that yield shrubs or small trees. They are ideal for sowing on the onset of monsoon season. They produce best results under moist conditions. Our seeds are stored in ideal conditions and have a high germination rate. They are packaged suitably in standard quantities. The packaging label provides all the required information to the customers. With the assistance of skilled and adroit professionals we manufacture, supply and export a comprehensive range of Podocarpus Nagi Seeds. Our complete range is procured from trusted and noted vendors of the industry. These seeds are free from adulteration. We offer the entire product range with customization facility and are pure in nature. In addition to these, we offer it at affordable price. We have on offer Tecoma Seeds that grow into flower plants with large, trumpet shaped, yellow flowers. 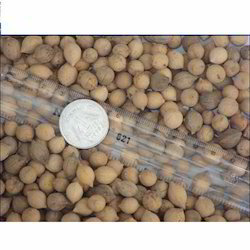 The seeds have been processed as per the requirements and are packaged in a suitable manner. We store them in ideal conditions, maintaining correct temperature in the storage facilities. We make them available at reasonable rates. Our company is among the most sought after companies which deal in the manufacture, supply and export of Gurmar Gymnema Sylvestre Seed. These are very useful in various treatments as a naturalistic treatment for diabetes and our range provide purity of products. To add on, these are formulated using the finest grade compounds and herbs that are procured from the well established vendors. Finally, these are offered at suitable prices. We are among the highly reliable organization which manufacture, supply and export Linen Seeds. These seeds are known for its high nutritive value and freshness. These are in high demand by our clients spread worldwide. The quality of our seeds exported by us enables us to stand a step ahead our competitors. Our vendors have processed these seeds in healthy environment and by using modern technologies. Looking for Plant Seed ?